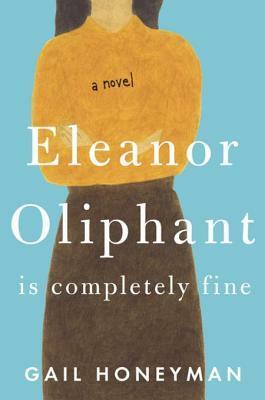 I'm reading Eleanor Oliphant Is Completely Fine. I was therefore in very close proximity to Mr. Raymond Gibbons, I noticed that he smelled extremely pleasant today--the peppermint, of course, but also a clean, soap scent--something almost woody like cedar. I hadn't seen him smoke a cigarette yet. Such a fun title. Got me curious. Lovely, descriptive 56! I can almost smell him from here! :-) Happy weekend!